The number of total knee replacement surgeries doubled in the U.S during the last decade, a recent study shows. 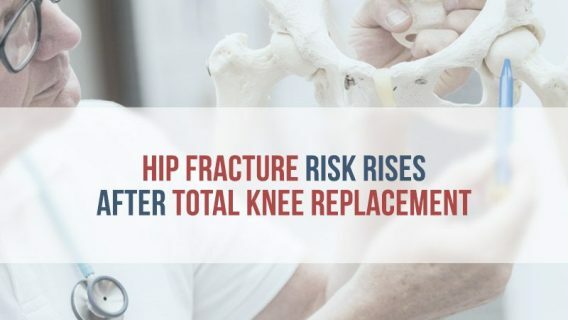 A 2013 report published in the Journal of Bone and Joint Surgery showed that more Americans are getting knee replacements at younger ages, which could put them at risk for future complications that could require subsequent replacement surgeries. It estimated that about 4 million people age 50 and older have undergone knee replacement surgery. Younger patients may have high or even unrealistic expectations for the surgery, according to researchers. Knee replacement surgery is intended to help recipients get around easier and without pain. Younger and more active recipients tend to continue activities that put stress on their prosthetics, which could increase the possibility of complications. These complications can range from minor issues like bruising, but could also include nerve damage or the need for subsequent replacement surgeries due to wear-and-tear or defective implant devices. People suffering from osteoarthritis often require knee replacements to ease the intense pain caused by the disease. 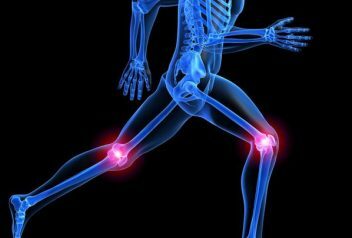 The condition, also called degenerative joint disease, is a loss of cartilage in the joints, and is the most common form of arthritis. It can occur in any joint, but most commonly occurs in the hands, knees, hips and spine. Thinning cartilage in joints leads to bones rubbing against each other, and this friction causes intense pain and swelling, as well as joint damage. Osteoarthritis usually affects older individuals, but also those who experience injuries or extreme weight gain that puts undue pressure on the joints. There is no cure for osteoarthritis, but there are several treatments. Doctors may recommend exercise to encourage weight loss, medication and surgery. Knee replacements involve attaching metal components to the thigh and shin bones at the knee. 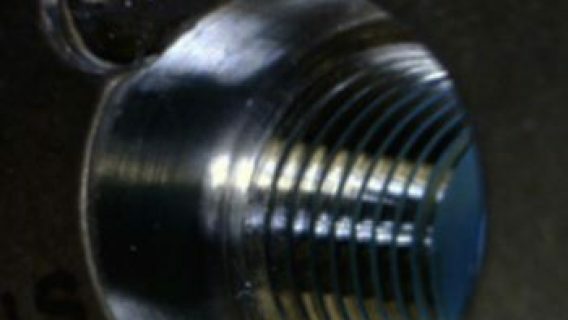 A plastic spacer is placed between the metal caps and acts as a cartilage replacement. While doctors prefer holding off on knee replacements for people under the age of 60, the study discovered that approximately 1.5 million knee replacement recipients are between the ages of 50 and 69, meaning this group could experience complications with the devices. When younger, active patients receive knee replacements, they tend to continue running, biking or playing tennis. While beneficial to maintaining a healthy lifestyle, these active sports cause wear-and-tear on the implants, and increase the possibility of needing revision surgery, or a second knee replacement. Revision surgeries are expensive, and considered risky because doctors have to remove more bone from the joint when each surgery is performed. 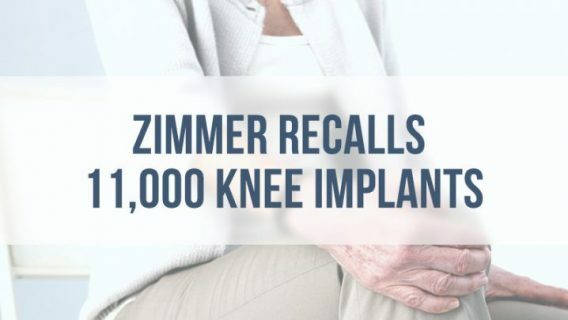 The Zimmer Manufacturing Company is the world’s largest knee implant maker, with a 26 percent market share. It also faces more than 1,000 lawsuits over their High-Flex Knee implants. DePuy Orthopaedics, another large knee manufacturer, has seen a number of complaints with their High-Flex Knee prosthetics. In these cases, recipients have reported difficulty walking and standing, pain, swelling and loose feelings in the knee area. Durability issues with knee replacements have forced DePuy to recall several of their other knee replacement components, but not the High-Flex Knee device. Manufacturers Stryker, Smith & Nephew and Biomet also have recalled knee implant products. Patients who may be experiencing complications and suspect they may have a recalled product should request medical records that identify manufacturer name, product name, model number and lot number of the particular device they received.